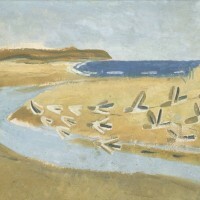 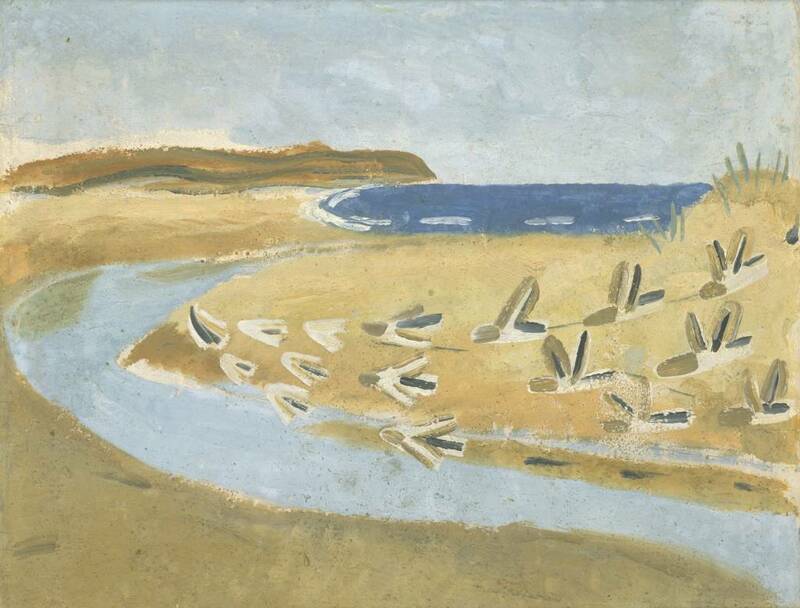 Based on Winifred Nicholson’s Sandpipers on Alnmouth estuary painting currently held at the Tate. 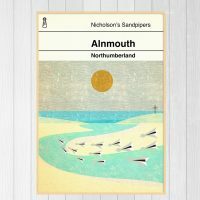 With a classic penguin book cover design. 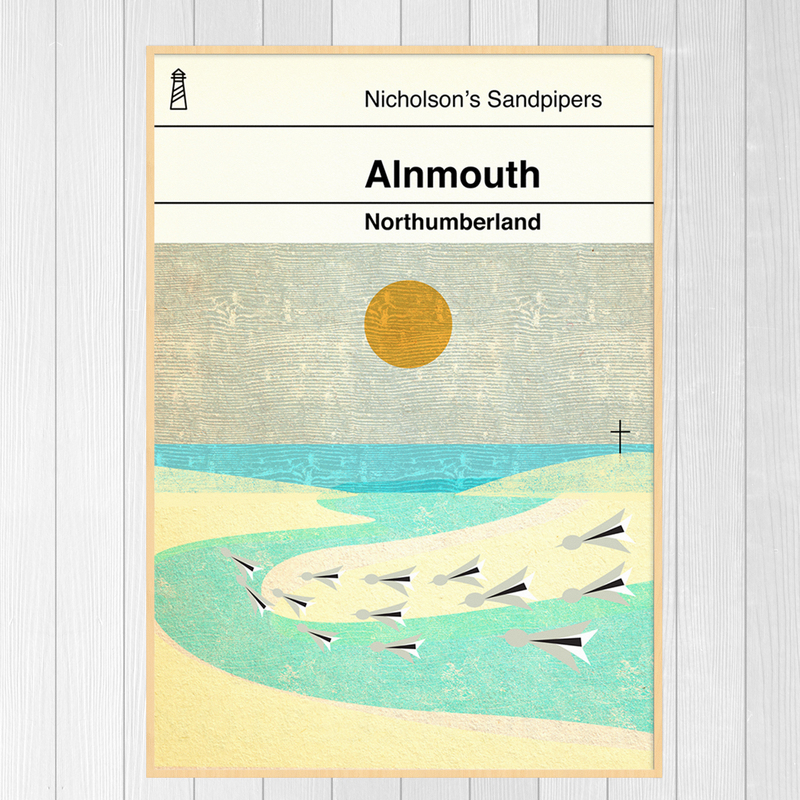 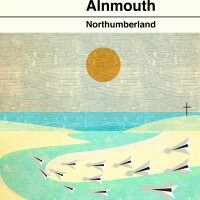 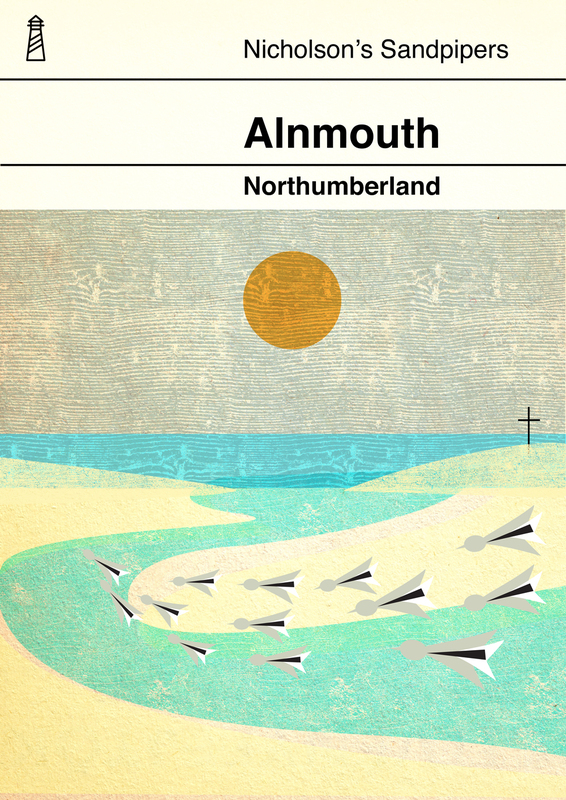 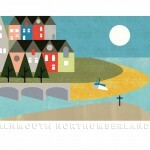 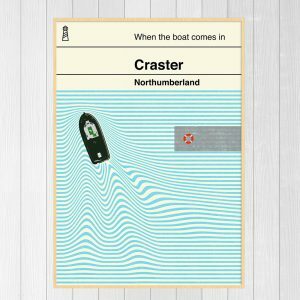 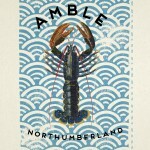 This fun A3 print celebrates the Northumberland village of Alnmouth.